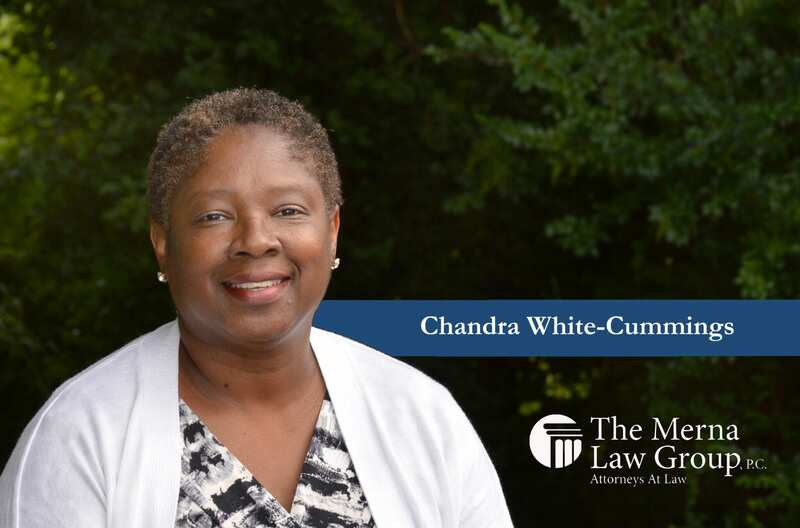 Chandra White-Cummings is our Chapter 13 Bankruptcy Post-Filing Administrator. She is a native of Wilmington, Delaware. Chandra attended Florida A&M University for her undergraduate degree. She also holds a juris doctorate from Regent University School of Law. When Chandra is not assisting clients and helping the attorneys with Chapter 13 matters, she enjoys cheering for her favorite team during football season and watching classic movies.